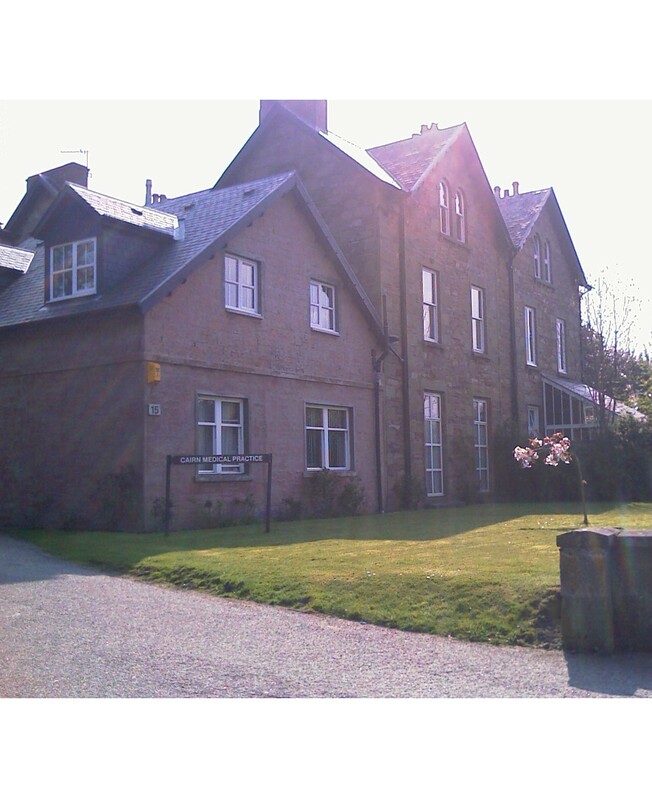 Welcome to Cairn Medical Practice! We have a requirement for a Medical Receptionist. This is an entry level position and full training will be given. We make sufficient immunisation appointments available for the babies that are due to have their vaccinations that month; if they don't book then we release them for normal nurse appointments. Please help us by booking your appointments early; we cannot add appointments in easily and we want your baby to be protected. We are a Park Run Practice!! You may have seen Dr Rennie in the P&J - we are one of the first practices to embrace Park Run as a means to improve the health, mental wellbeing and life of our staff and patients!!! So…want to improve your fitness, make new friends, cope with health problems, learn new skills or simply be outside with others? If so, Parkrun could be the answer! Its free with 5k events for all ages from 4+, every Saturday morning, in Bught or Whin park. THIS ISN’T A RACE! walk, run, jog, volunteer or just watch. It’s very friendly and you can come dressed wearing whatever you like – you don’t need to look sporty or be athletic to do this. Everyone is welcome, whatever your level of activity, your underlying health conditions or if you have any disabilities. If you are travelling abroad then you need to think ahead about vaccinations. Not only can we not accommodate last minute demand, in some cases, the vaccinations may take a few weeks to become effective. If you are travelling abroad then you can check what vaccinations are required/recommended here: https://www.fitfortravel.nhs.uk/destinations.aspx. If you are travelling abroad and need to be vaccinated, then we recommend that you contact us at least 6 weeks before you travel and, ideally, 8 to 10 weeks ahead. Often we are asked by parents to discuss the medical affairs of their children. Whilst, to a parent, this may seem a perfectly reasonable request, the law in Scotland sees things differently. In Scotland, a child is assumed to have capacity (mental and legal) once they pass 12 years of age. From that point on, with regard to disclosing information to others, the law requires that they be treated as an adult. Therefore, we cannot discuss the medical affairs of children age 12+ unless we have the consent of the child. this differs from the law in England, where a child is treated as such until they are age 16+. or in person the next time that you are in the Practice. Each year, over 25,000 people in Europe die from infections that are resistant to antibiotics. We need to use antibiotics wisely and educate the population that they won't cure things like a cold or normal sore throat. Just as important, we need to ensure that people finish a course of antibiotics and don't stop taking the tablets because they feel better. If you want to learn more about antibiotic resistance, and the consequences of it, watch this YOUTUBE video. If you suffer from an on-going condition that may result in a crisis of either a health or social care nature, then you can leave instructions about your wishes for treatment at a time when you might not be able to tell the medical staff yourself. The instruction is called an Anticipatory Care Patient Alert, or ACPA. They are particularly beneficial for patients in care homes, patients with conditions such as Cancer, early stages of dementia or any other condition that is likely to result in a crisis or emergency admission. This information is shared with the NHS Out of Hours Service and NHS 24, so that the whole system is aware of your wishes. If you would like to discuss an ACPA, please ask your doctor at your next appointment. Cairn is a busy, urban practice located a 10 minute walk from Inverness City centre. We have approximately 9600 patients, serviced by 11 doctors, 3 nurses and 2 Healthcare Assistants. Cairn is a training practice; we participate in the education of doctors and other healthcare staff at all levels, from university students to qualified doctors who are specialising as GPs. Occasionally, there may be a student or a trainee GP present during consultations. If you are not happy for them to be there then please tell us - you will not offend anyone!